Portland Merchandiser Cart - Cal-Mil Plastic Products Inc.
Upgrade your beverage service and presentation with the Portland merchandiser cart. 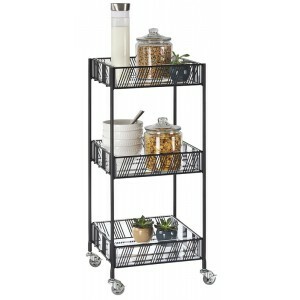 Load the cart up with beverages, snacks, plates, cups and more. Easily transport from kitchen to customer.